There’s no better way to ensure the ideal comfort and atmosphere of your home than taking good care of your chimney and keeping it clean and efficient. When it comes to chimney care, Strong Hammer Contracting can provide you with all the support you need including chimney repair, re-pointing, flashing, cleaning, and stucco work. Our extensive experience in chimney maintenance covers brick replacement, crown work, water proofing, and more to provide you with everything you need to enjoy a beautiful and functional chimney for years to come. We can also provide inspections for your chimney if it’s getting older or doesn’t seem to be regulating temperature in your home properly. 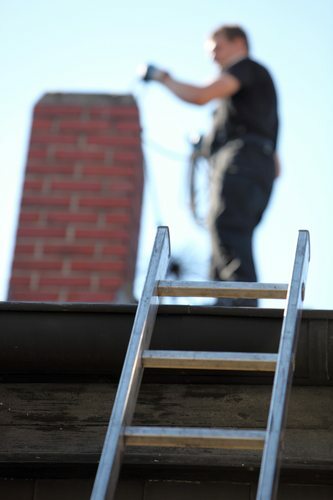 Our experienced chimney technicians will look for cracks, possible obstructions near the roof or hard-to-reach places, deteriorating liner, and other potential hazards. As with any of our services, we’ll ensure a chimney structure that is strong, safe, and able to withstand punishment from the elements and the wear and tear of time. If you have any questions about our chimney services or if you would like to schedule a repair or inspection, please contact us at 914-740-3814 today. Strong Hammer Contracting offers chimney repair and replacement service to White Plains, New Rochelle, Mt Vernon, Yonkers, Port Chester, Greenwich, and surrounding NY & CT communities. Please use the form below to send us an Email. 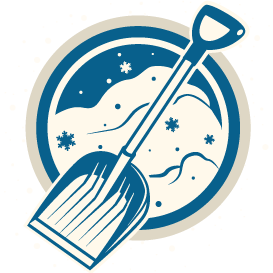 We can also be reached at 914-740-3814. We look forward to talking with you.